The Nigerian National Petroleum Corporation (NNPC) on Sunday disclosed that between July 2017 and July 2018, the organisation recorded 1,858 cases of pipeline vandalism. According to the NNPC Monthly Financial and Operations report for July 2018, a total of 204 pipeline points were broken in July alone, of which 16 were either failed to be welded or ruptured. The number of vandalised pipeline points for June were revised up to 188, up from the 165 previously reported. Ibadan-Mosimi accounted for 66 percent or 124 points of the total vandalised pipeline, while Aba-Enugu, PHC-Aba and other locations accounted for the rest. In July, a total of 230.45 billion cubic feet of natural gas was produced in the country, a daily average production of 7,678.17 million standard cubic feet. This was 8.81 percent high than what was produced in the month of June. Total gas production from July 2017 to July 2018 stood at 3,084.09BCF, representing an average daily production of 7,834.62mmscfd. Accordingly, the daily average natural gas supply to power plants across the country was put at 744.86mmscfd, equivalent to power generation of 2,898MW. Meanwhile, Kaduna refinery remained dormant throughout the month of May and June despite receiving up to 78,833 metric tonnes of crude oil during the months. 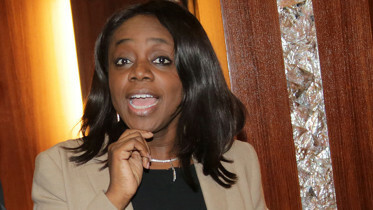 According to NNPC’s June report, Kaduna Refinery and Petrochemical Company (KRPC) refined zero crude oil during the two months covered in that report. 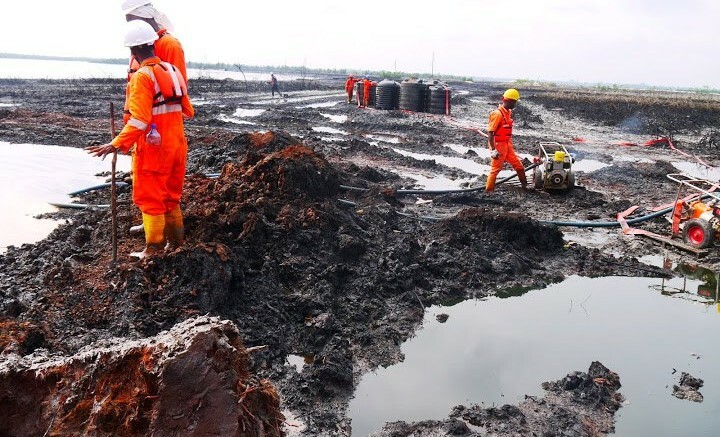 Be the first to comment on "NNPC Records 1,858 Pipeline Vandalism Cases in 12 Months"